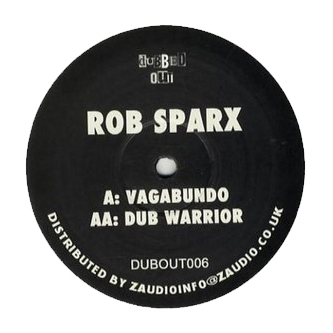 Rob Sparx gets all spiritual with two cuts for Dubbed Out records. 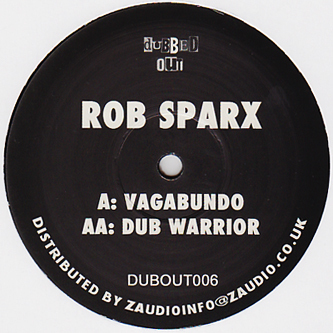 'Vagabundo' is the deeper of the two, merging ethno-samples with solid subs and a mellow halfstep swing while 'Dub Warrior' on the flip strips it all back to a sinuous dub joint with focus on the rhythm and bass in true dub style. Large with N-Type and Kromestar.